When it comes to running a business, there are countless things to keep in mind. Still, one thing is more important than everything else: creating a comfortable and safe work environment for both customers and employees. Having an excellent electrical maintenance program is the first step to doing so. If your electrical systems are out of order, your cooling, heating, and IT equipment will also be out of order, and that’s downtime you can’t afford. 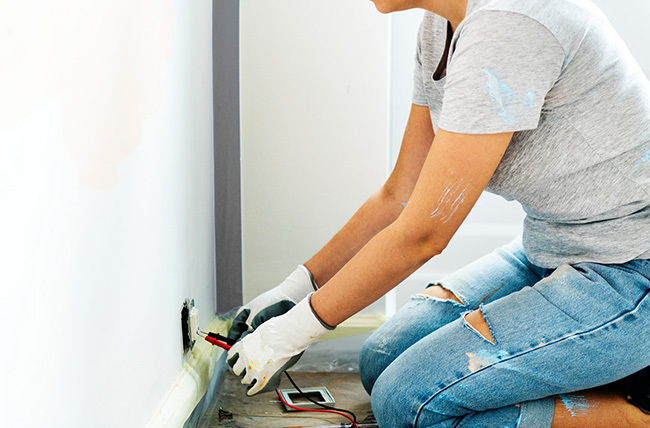 It’s safe to say that regular electrical maintenance is a precautionary measure that ensures your electrical systems and equipment aren’t causing any disturbances during the regular working hours. Most companies often ignore electrical maintenance until something goes wrong. Unfortunately, in most cases, waiting until the last moment is when the problem escalates beyond repair. Lower costs – efficient electrical systems mean lower energy costs. Improved safety – reduced risks of electrical hazards, but also lower chances of expensive repairs and employee injuries, as it’s crucial to stay in compliance with electrical safety standards. Early damage prevention – electrical failures result in damage to major components, equipment, and wiring, which further results in rather expensive repairs. Improved equipment performance – a preventative maintenance program ensures the highest performance of your electrical equipment. Fewer unplanned outages – planned maintenance prevents unplanned outages and ensures that your business runs according to the planned schedule, which ensures both employee and customer satisfaction. Preventive electrical maintenance requires a highly trained and skilled expert or specialist. You need a certified electrician with the necessary knowledge to make sure that your electrical system is working properly and according to the latest safety practices. To be able to perform your regular maintenance, a hired electrician will need to cut the power to your business. 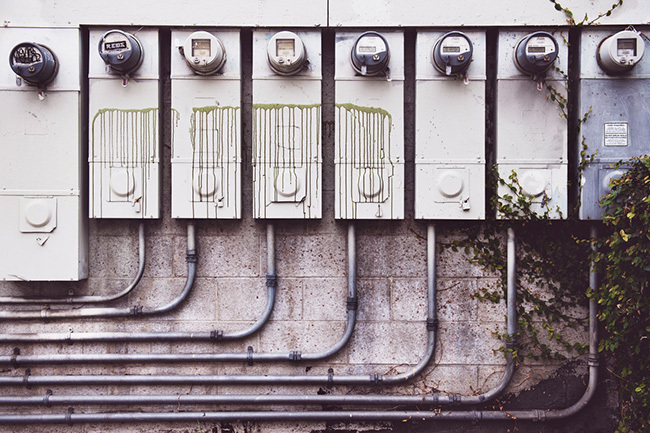 You can schedule these outages according to your business plans to make it more convenient. Be sure to regularly inspect your equipment to identify any problems early on and fix or replace any faulty piece of equipment before it escalates into a serious issue. Hopefully, by now, you understand the importance of regular electrical maintenance. Reach out to MSC Electrical for more information on how you can keep up with your electrical maintenance!